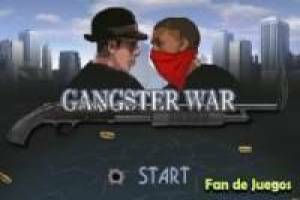 Gangster War is a fantastic game of wars between the bands of criminals and most dangerous criminals in the United States. You can choose which side you will be on, whether on the side of the New York mafia or, on the contrary, on the side of the Russian mafia. The fight will take place in the street and you will have to take out your mafiosi little by little, so you can meet the rival gang and face each other one by one. You can create different characters and select different weapons. As you progress through the levels you can unlock new criminals and other weapons to more easily defeat your opponents. 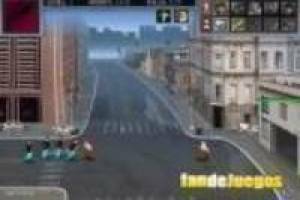 Survive in this gang fight and get the monopoly of the city. 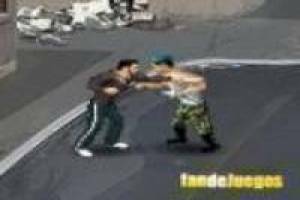 Enjoy the game Gangster war, it's free, it's one of our Fight games we've selected.